We went to Gadsden today to cover former Alabama Chief Justice Roy Moore's press conference to announce he was running for governor. We won't get into Roy Moore in this blog, but we will discuss this statue and her finger. This lady is Emma Sansom. 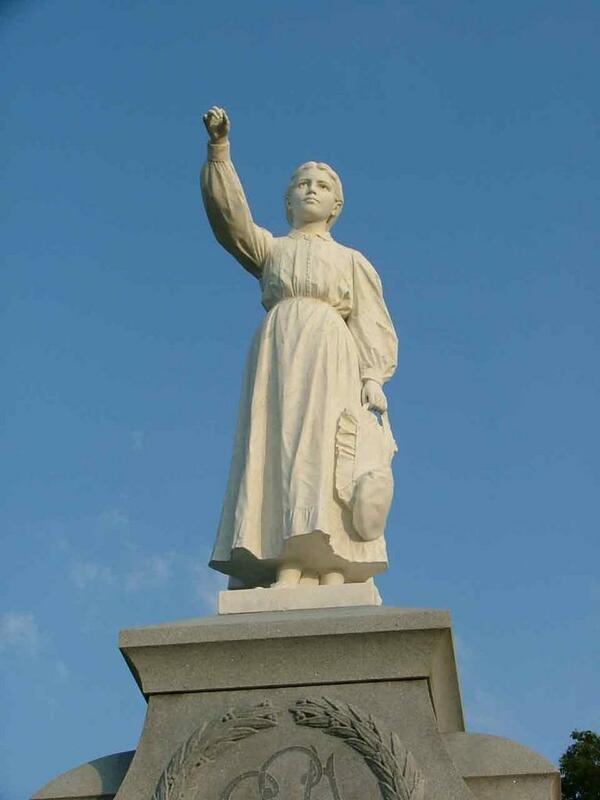 The reason there is a statue of her is that during the Civil War, she helped General Forrest cross the Black River while chasing Yankees. Notice the picture of her hand. The index finger is missing. 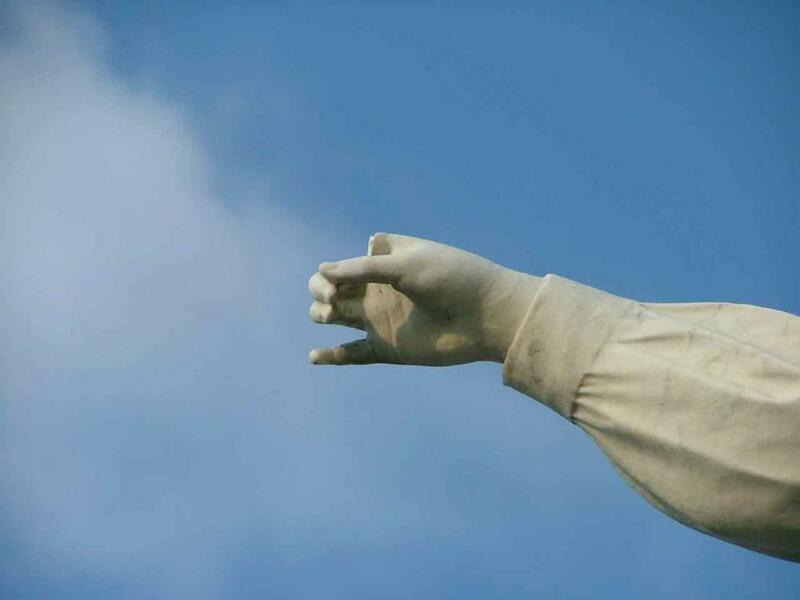 Years ago, someone stole the finger off the statue. City puts another one on, finger comes up missing again. Years go by without a finger until just recently the city gets the finger replaced. Guess what happens next? You got it, the finger is gone again. So will she get yet another finger? Or is it pointless, like poor Emma herself.